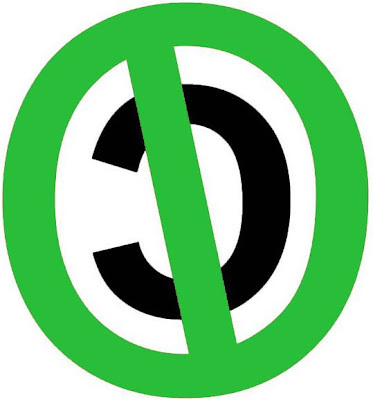 CopyLeft means copyright except for non-profit making initiatives/organizations where the it is used to positively portray what it sat out to do. If you are not sure what it originally set out to do you must ask its creator. This means that you can use the (graphics, article etc.) If you are not making money out or it and do not have the intention of doing go. If you are you must get permission from the creator to use it. This is a slightly reduced form of anti-copywrite, it would be good if someone with a legal background could rework this.